Last Saturday night was the 14th (!) annual Pi(e) Party — a celebration of nerdiness, baked goods, and my birthday — which also served as the world premiere of the robot bartender, a project I’ve been working on almost as long as I’ve been having Pi(e) parties. I’m thrilled to say it was a hit! 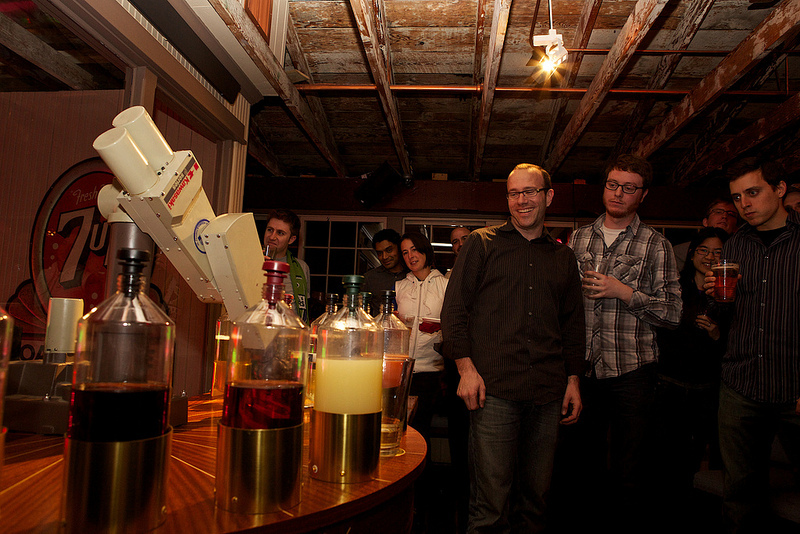 As you can see, I was really enjoying myself — the company was fantastic, the venue was lovely, and hey, I had a robot bartender (that I made) at my birthday party for the first time ever! 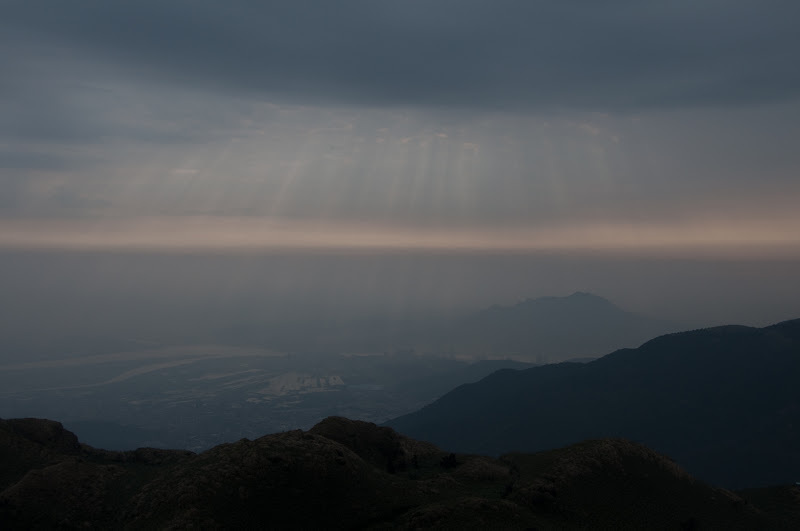 It felt decidedly different, and very much in a good way, to travel to Taiwan for fun instead of business. And I think that’s really saying something, given how much I already liked Taiwan. While we only had a week, I think we made the most of it. We spent a few days in Taipei, visiting with friends, relaxing in hot springs in Beitou, eating all the dumplings we could get our hands on, and exploring before taking the train to Hualien. On the recommendation of some other friends, we stayed at the charming Hotel Bayview. It’s a little off the beaten path (read: not in downtown Hualien), but has the advantage of being right on the ocean, and they were quite honestly the nicest hotel staff I’ve had the pleasure of interacting with in quite some time. They not only helped us arrange transportation and secure a rental car, but sent us to the most marvelous, hole-in-the-wall beef noodle soup restaurant you could imagine. From Hualien (in our rental car, with more than just a little fear in our eyes), we drove to Taroko Gorge, a magnificent canyon carved into the marble east coast of Taiwan. It’s a national park, and feels a little bit like Yellowstone, in that one drives from sight to sight, gets out and walks a bit, then drives some more. And the scenery is just as breathtaking. 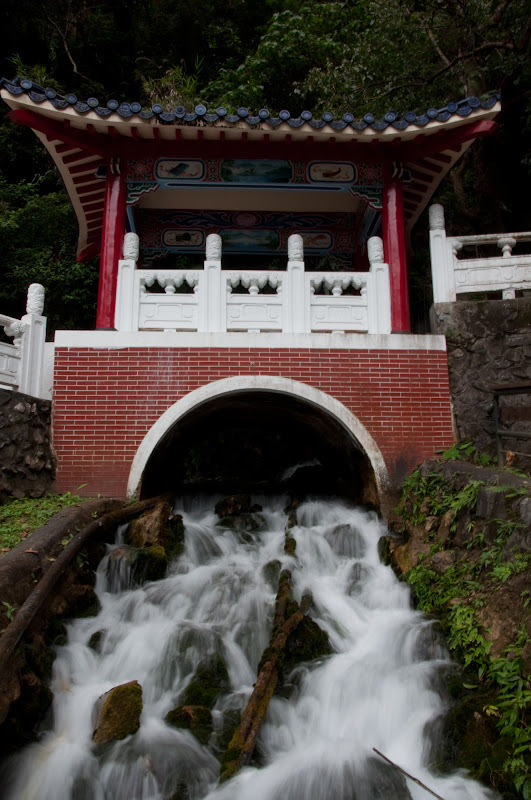 Back up north, we spent an afternoon in Yangmingshan National Park (just a taxi ride away from the city). It is not only a proper mountain, it’s a volcano, with sulfur vents and hot springs to prove it. 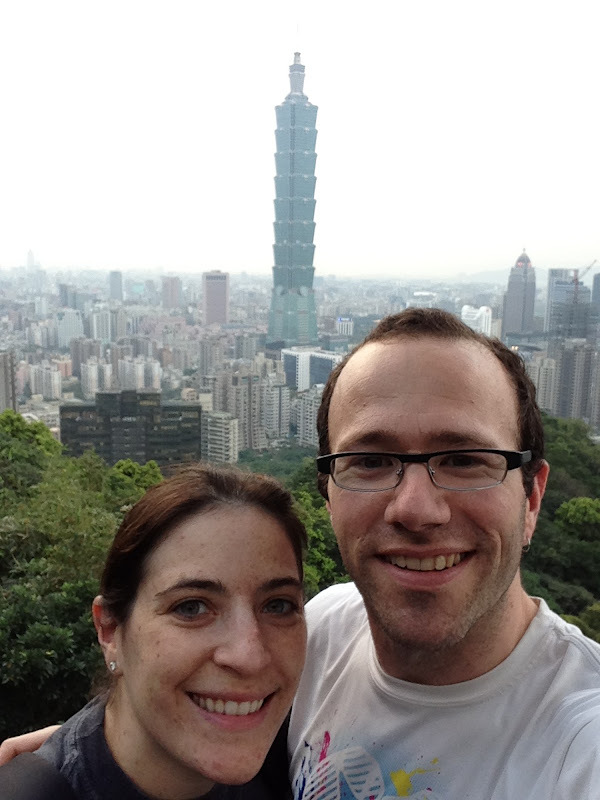 With our hosts Abe and Sophia, we hiked up and over Qixing Mountain, and were rewarded with some great views, including this one back down towards Taipei. We spent our last day in town touring the markets of Taipei, including the amazing Mitsui fish market, and bought ingredients to prepare a feast. We made dishes from both the new Lark cookbook (actually an iPad app, and an amazing one at that) and Heston Blumenthal at Home, and then stayed out waaay too late before our early-morning flight the next day. The rest of the pictures from this fantastic trip are posted here.